What is Batteries Plus Bulbs? Batteries Plus Bulbs is one of the best franchise opportunities in America. Since the first location opened in 1988, we have enjoyed 30 years of store and sales growth. The success of the brand is powered by a commitment to meeting a specific need that impacts every individual and every business in the country. Batteries Plus Bulbs is the nation’s largest and fastest growing battery, light bulb, key fob and phone/tablet repair franchise, with a nationwide network of more than 700 stores. When the lights go out or devices stop working, people want solutions. Customers keep coming to Batteries Plus Bulbs because they know that when they need help, they can count on us to be reliable, resourceful, passionate, helpful and trustworthy. As you explore franchise opportunities, we’re here to help you. Batteries Plus Bulbs has built robust systems and a team of skilled, experienced professionals to help owners succeed. Throughout this site, you will learn some of the key ways we help franchisees, and some of the key ways new franchisees can maximize their opportunities. You’ll also find details about our business model and the industries in which we operate. 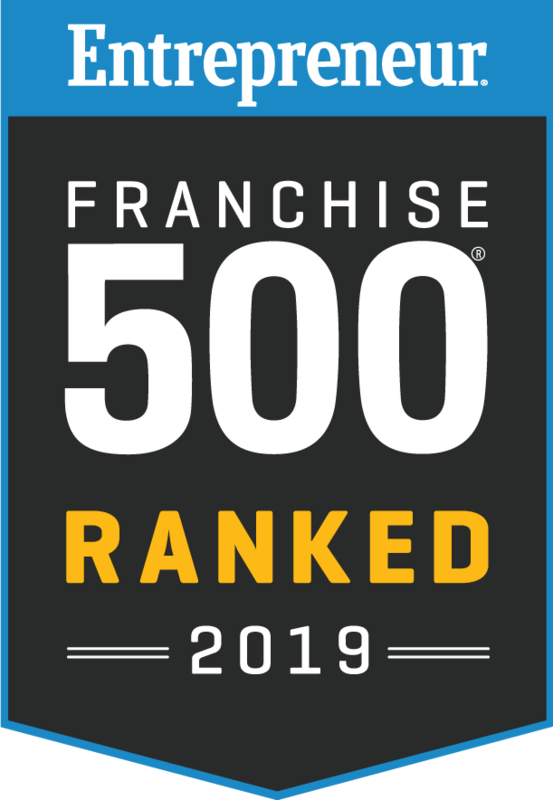 To learn more, you can give us a call at 1-800-274-9155 or fill out the form below to receive a free franchise report. Batteries Plus Bulbs and Batteries Plus franchise retail store locations are independently owned and operated. Be a part of the Batteries Plus Bulbs community.